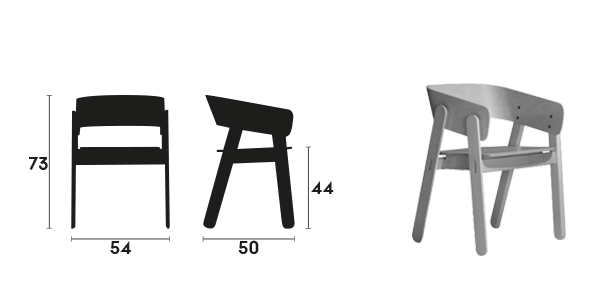 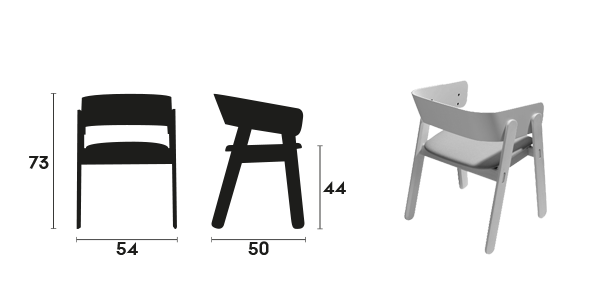 Polo is a collection of chairs, made of slats. 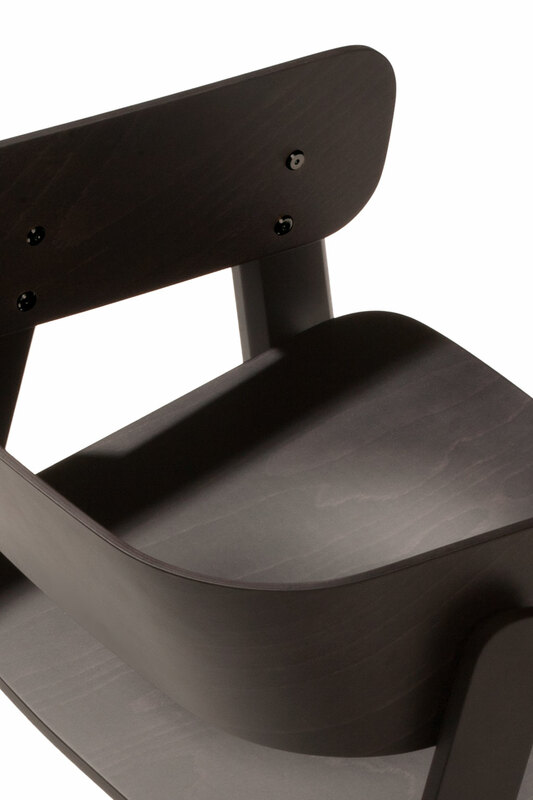 The bevel finishing, the special curve in the backrest and type of connection between parts add value to a chair simple and easy to understand but carefully designed to the last detail. 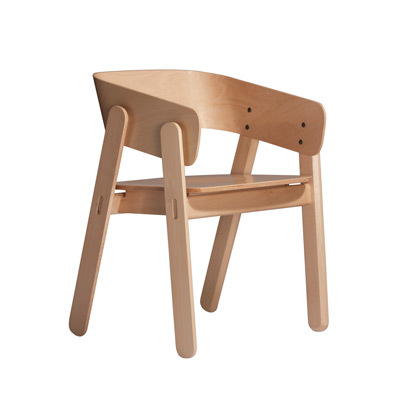 Beech wood frame armchair. 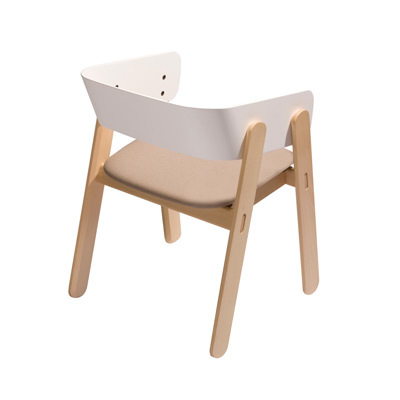 Seat in laminated beech wood or upholstered. 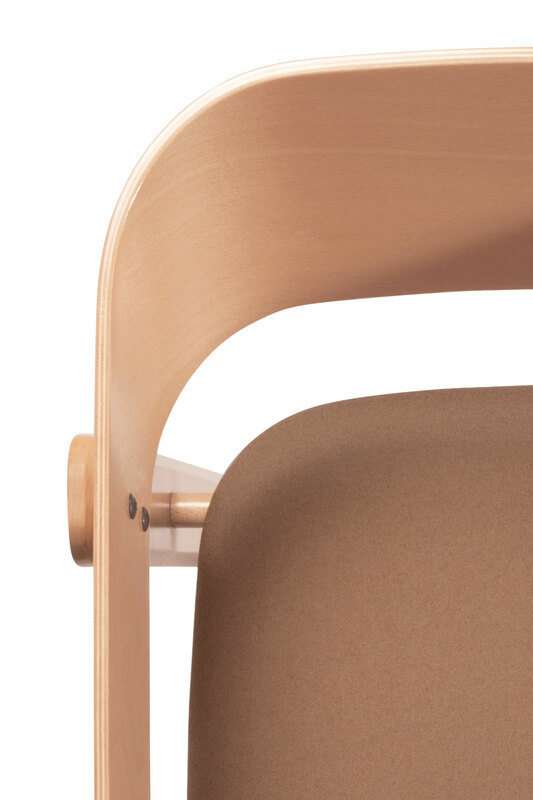 Beveled slats of beech wood, special shape and the way of connection between parts add a special value. 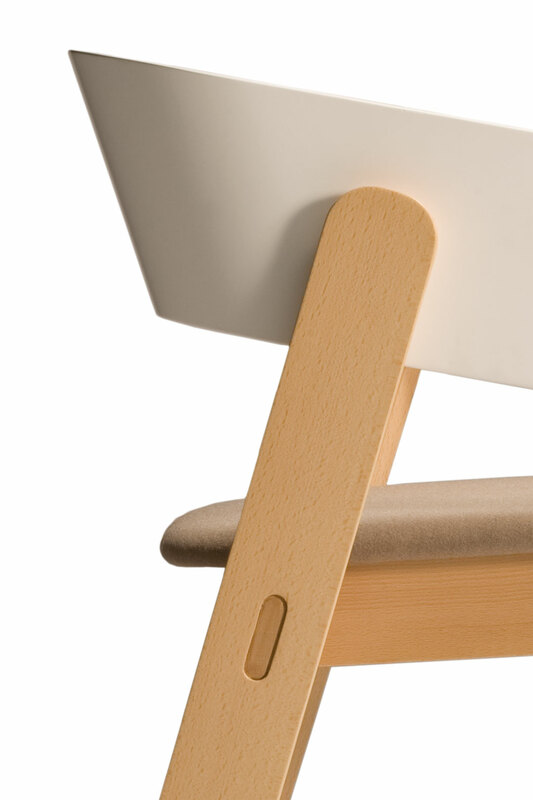 Beech wood. 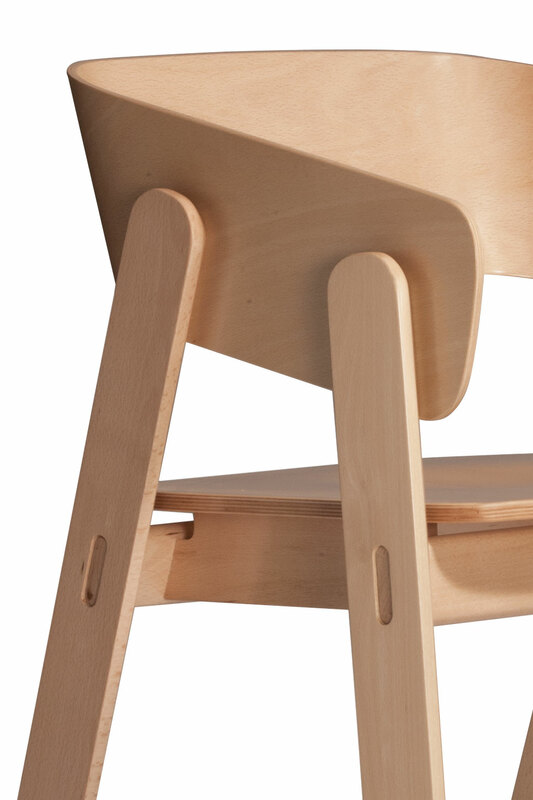 Laminated beech seat.